There are two projectors upstairs at the Vista Theatre. They sit side by side, constant reminders of the single-screen movie house’s past and future: One, a full-fledged, operational 35mm projector, still in use for some of the theater’s throwback screenings, sits to the left; the other, a sharp, but plastic, unit, is set up to play digital copies of films sent by studios. Victor Martinez is the type of theater manager who prefers, despite its age and wear, the first one. 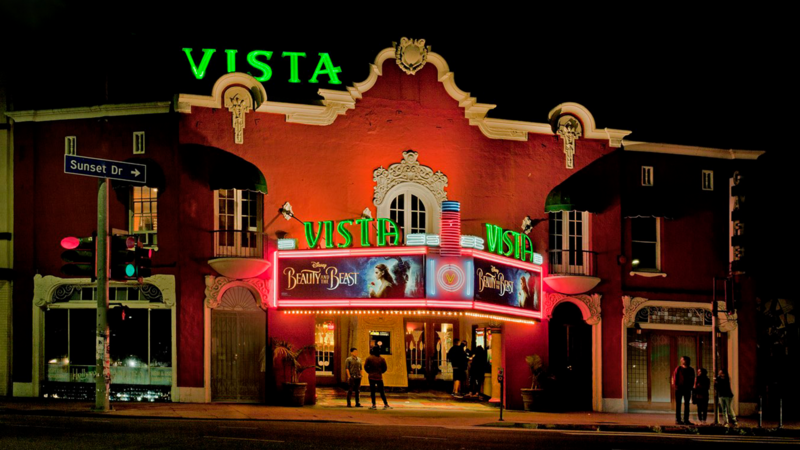 It’s a reverence for film and moviegoing history that has helped the Vista set itself apart from other movie-watching experiences in a city of countless black-box and multiplex theaters. Located a straight shot down Hollywood Boulevard from The Hollywood Roosevelt, the Vista has seen ups and downs in its 96 years of history, but today it’s found its niche as a throwback to the original days of film exhibition. Starting with a film called Tips, the Vista opened to a waiting public with first-run movies in Los Feliz, a neighborhood with plenty of its own ties to the industry’s history; it was the home of major studios and was even where Walt Disney drew his first version of Mickey Mouse. But as the focus of the film world began to move west, to Hollywood and environs beyond, the Vista suffered. It spent some time as an adult film theater before being turned into a second-run house, sometimes barely staying afloat. By the 1990s, the theater was back on the upswing. Renovations were slowly being done, piece by piece. 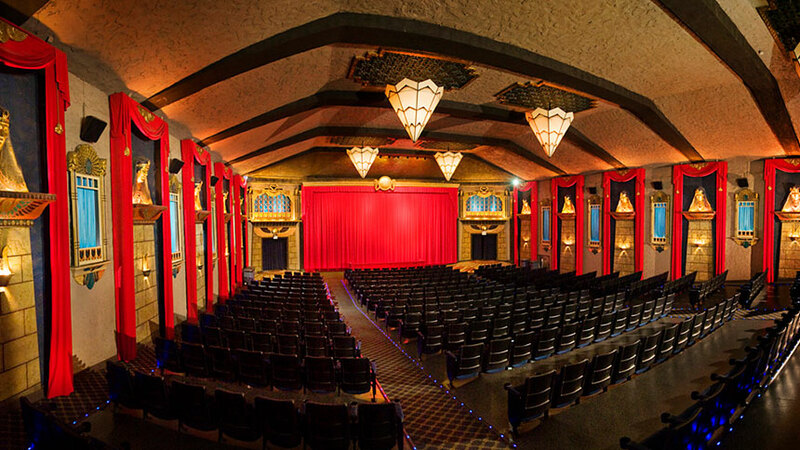 And eventually, new releases began screening at the Vista again, as the one-screen house was acquired in 1993 by Vintage Cinemas, then doing business as Five Star Theaters. When Vintage bought the Vista, that included the employee most associated with the theater today. Martinez has done everything outside of booking films for the Vista, but many patrons know him best as the costumed manager. 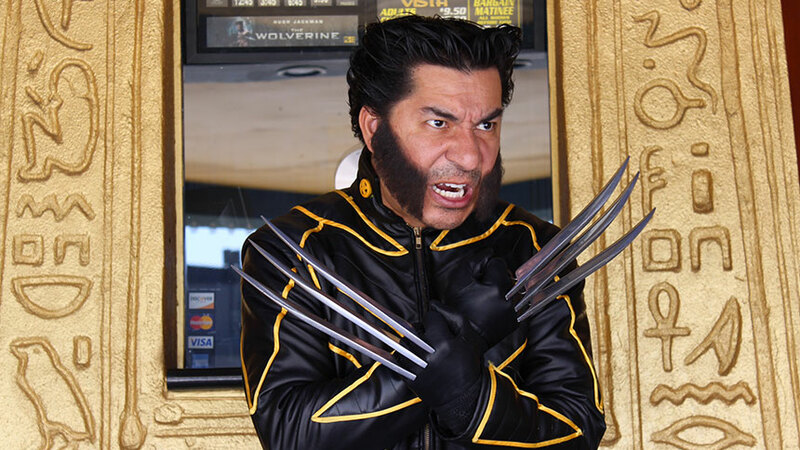 Since the 2004 release of Phantom of the Opera, Martinez’s favorite musical, he’s dressed up as a character from select films on opening weekend, taking tickets and making his rounds in full regalia from movies like 300, Machete, and even The Love Guru. 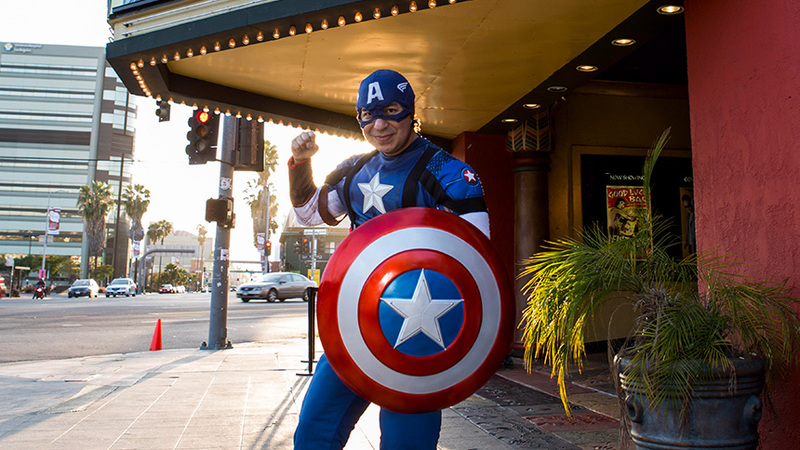 Those costumes and his outgoing, welcoming personality have given him the nickname “Epic Manager.” But he’s not the one that makes the experience at the Vista special, he says. It’s the fusion of that audience and his love of film that’s kept Martinez at the Vista for more than 30 years, as well. *All photos courtesy of Vintage Cinemas.